10-Christmas-9277, originally uploaded by Kadath. 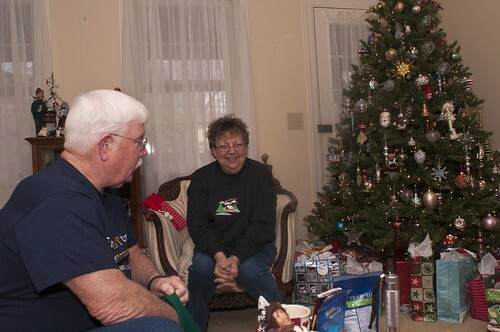 Sure there were presents a-plenty, but I was thankful just to be home and sharing the day with the folks. Especially with Mom as she gets ready for some health treatments. Please keep her in your thoughts, hoping she does well with them!